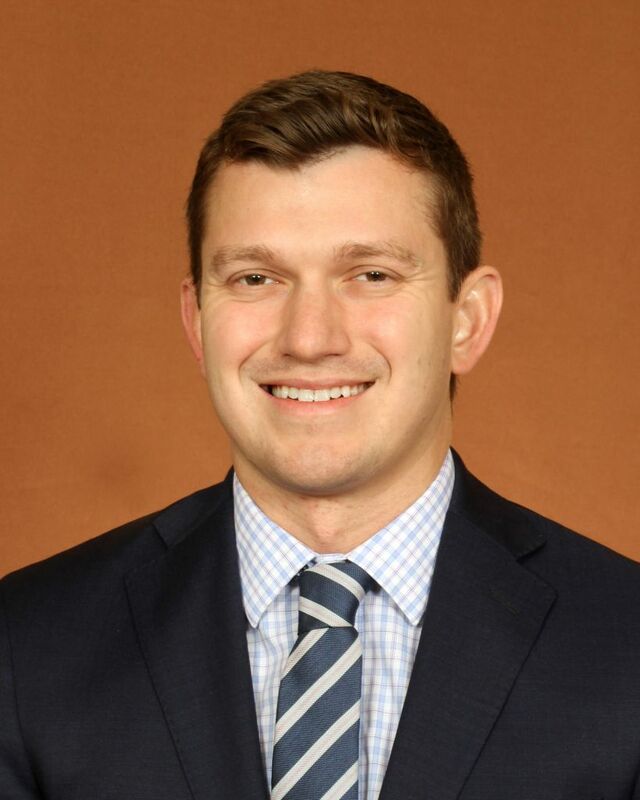 Justin Schaefer is entering his fourth year as an Account Executive with the Florida State University Athletic Ticket Office and Seminole Boosters. Justin graduated from Florida State University and has received his B.S. and M.S. in Sport Management. Justin began working with the ticket office as an intern in 2013 and is now a member of the outbound sales team. He focuses on raising money for both the Ticket Office and Seminole Boosters.